Restoring Public Trust - Towards Planet Integrity | The Forum Network, hosted by the OECD: Shape ideas. Shape policy. Shape the Future. 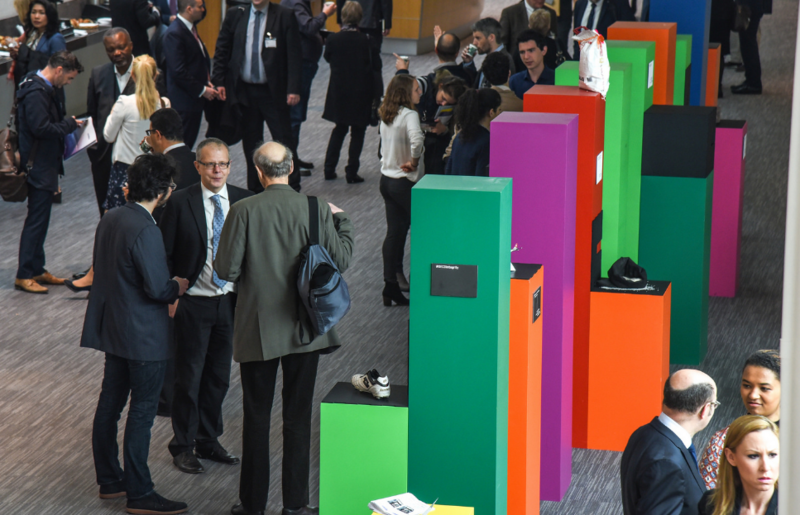 In the lead-up to the 2018 OECD Global Anti-Corruption & Integrity Forum, to be held on 27-28 March at the OECD headquarters, Carla Dietmair from the OECD Public Governance team explores the essential role of integrity in restoring public trust. "Sapiens rule the world, because we are the only animal that can cooperate flexibly in large numbers. We can create mass cooperation networks, in which thousands and millions of complete strangers work together towards common goals. One-on-one, even ten-on-ten, we humans are embarrassingly similar to chimpanzees. Any attempt to understand our unique role in the world by studying our brains, our bodies, or our family relations, is doomed to failure. The real difference between us and chimpanzees is the mysterious glue that enables millions of humans to cooperate effectively. This mysterious glue is made of stories, not genes. We cooperate effectively with strangers because we believe in things like gods, nations, money and human rights". But this mysterious glue has started to show cracks. Public opinion polls show that the number of people who believe that their country is run by a few big interests looking after themselves rose to nearly 80% over the past 20 years. On average in OECD countries, only 42% of citizens reported having confidence in their national government in 2016 (OECD, Government at a Glance 2017). How can governments and other decision-makers gain back the trust of citizens? 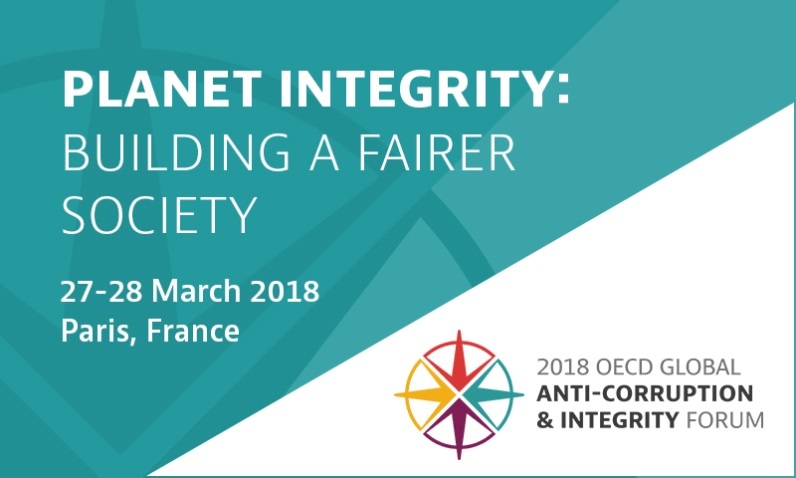 At the 2018 OECD Global Anti-Corruption & Integrity Forum on 27-28 March 2018 under this year’s theme ‘’Planet Integrity – Building a Fairer Society’’, we will discuss a number of ways how integrity can act as a powerful lever for restoring trust in society. The proximity with citizens means that it is at the local level that trust in democratic institutions is achieved and that leaders can make a visible difference. Local authorities are at the forefront of the state providing basic services for all citizens’ needs, from health and housing to education, water and waste collection. Local governance, however, is also prone to all kinds of integrity issues such as bribery in public procurement, nepotism and corruption in licensing and infrastructure projects. These create public health hazards and affect the quality and effectiveness of public services. In turn, evidence shows that satisfaction with public services is associated with greater trust in government. 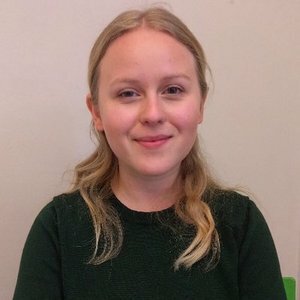 Any insights into integrity issues at the local level? Then you should not miss the session on Integrity in Local Governance on 27 March. One of the most strategic measures to restore trust is to balance stakeholders’ ability to influence policy makers. Otherwise, the interest groups that have the biggest budget and the best connections risk drowning out other voices. A similar level playing field should be guaranteed among political parties which requires lobbying and political financing to be subject to effective limitations and oversight. Want to find out how we can make that happen? Join the discussion on Asymmetric Influences on Policy-Making on the 28th March. How can we design integrity policies that strengthen trust? New behavioural insights shed light on key challenges of modern integrity policies: guiding moral choice making, overcoming the collective action problem and reducing integrity risks. Take part in Ethical Superhumans? Behavioural Insights for Integrity to discuss some timely questions, not only about the design of integrity policies, but also the effectiveness of traditional anti-corruption measures, such as stronger controls and compliance based approaches. Trust is also about being able to rely on the future. Children and youth therefore play an essential role in cultivating a culture of integrity. A key socialising agent, the school system is a powerful place that can be used to shape values and inspire norms. Join the debate The Kids Are Alright: Educating for Public Integrity for insights into the existing approaches to incorporate integrity values into the school system and identify what works and why. The 2018 OECD Global Anti-Corruption & Integrity Forum will explore how to mainstream integrity policies and practices in the daily activities of governments, businesses and individuals - setting the course for Planet Integrity. Do you have more ideas how to tackle integrity issues and improve public trust? Register online to attend the 2018 OECD Global Anti-Corruption & Integrity Forum on 27-28 March 2018. Registration is free of charge and open until 18 March.